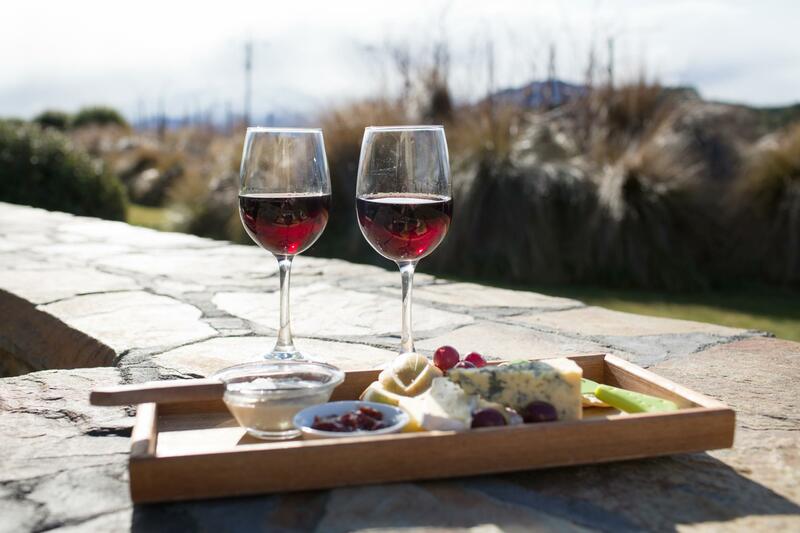 Websters on Wanaka Lodge speaks to luxury accommodation with our 5 star Qualmark rating. We offer bed and breakfast accommodation yet with full Boutique and lodge service and facilities.Guests have opportunities for guests to book exclusive use in our Alpine peaks suite. We host weddings and functions here at the lodge through exclusive use bookings. We are located just a kilometre from Lake Wanaka and just minutes from the township. The lodge has maximum all day sun with fabulous alpine views. A great view of the western shores of the lake can be enjoyed from various places around the lodge. Every aspect of Websters on Wanaka Lodge is designed around quality comfort and convenience. The spacious ensuite rooms with every last detail attended to offers you every comfort for your relaxation and pleasure. This is a premium deluxe super king room with the added advantage of twin bedding configuration. En-suite bathroom offers excellent shower, toilet and deluxe bathroom facilities. In room air conditioner and heat pump, refrigerator and tea and coffee making facilities There is a small flight of stairs to access this room. Lake views of western shores of lake Wanaka from your private balcony. This 2 bedroom self contained apartment is furnished to the highest standard and ideal for up to 4 persons travelling together. The bedrooms each have well-appointed ensuite/private bathrooms. Each bedroom opens out onto a shared balcony. The apartment is centrally heated with the added bonus of a heatpump which offers heat in winter and air conditioning in summer. Great laundry facilities onsite allow you to be independent. Book exclusive use of the spa pool situated in the native gardens where you can relax at the end of a busy day and enjoy the clear starry skies and extensive mountain views. The bedrooms can be configured for Queen, super king or twin and each room has a television with inbuilt DVD for viewing Freeview channels. A large flat screen TV is also available in the lounge area along with complimentary wireless broadband internet. There is access to an extensive DVD library and plenty of games and puzzles in the lodge when you are looking for a night in. The rooms are all designed with maximum views of the mountains. They get the lions share of all day sun which makes for warmth and comfort with double glazing throughout.